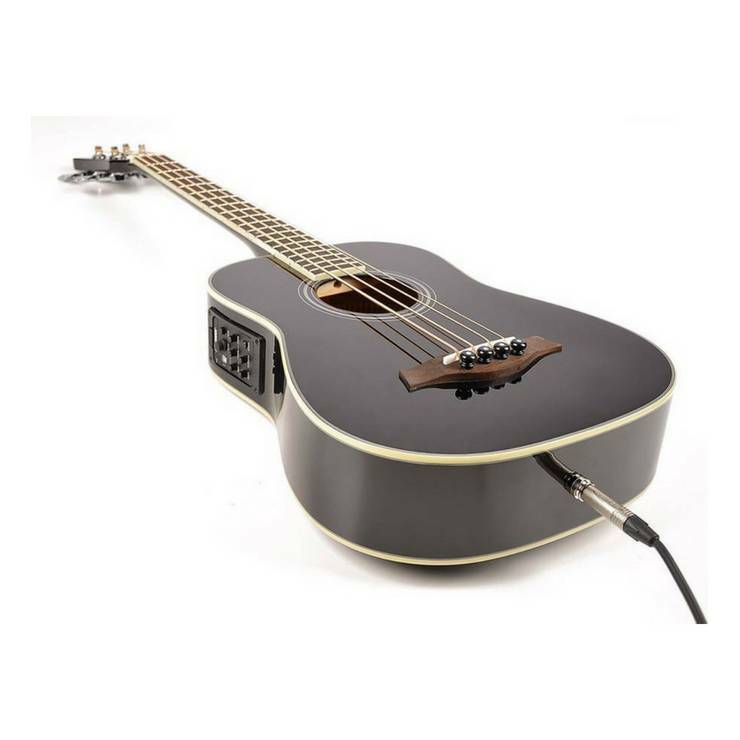 RTB-80-BK Acoustic travel bass 620mm scale. 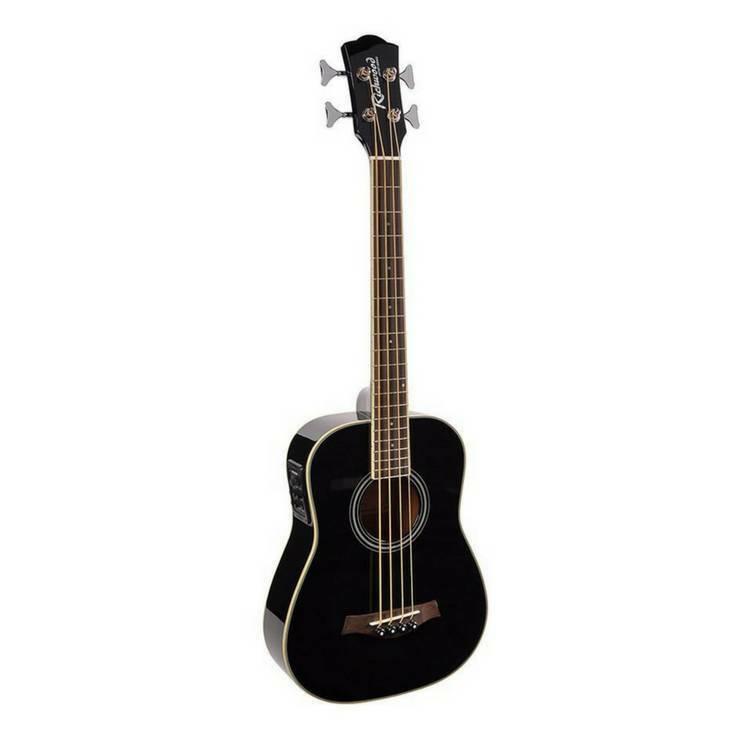 Home / RTB-80-BK Acoustic travel bass 620mm scale. RICHWOOD RTB-80-BK Acoustic travel bass 620mm scale. 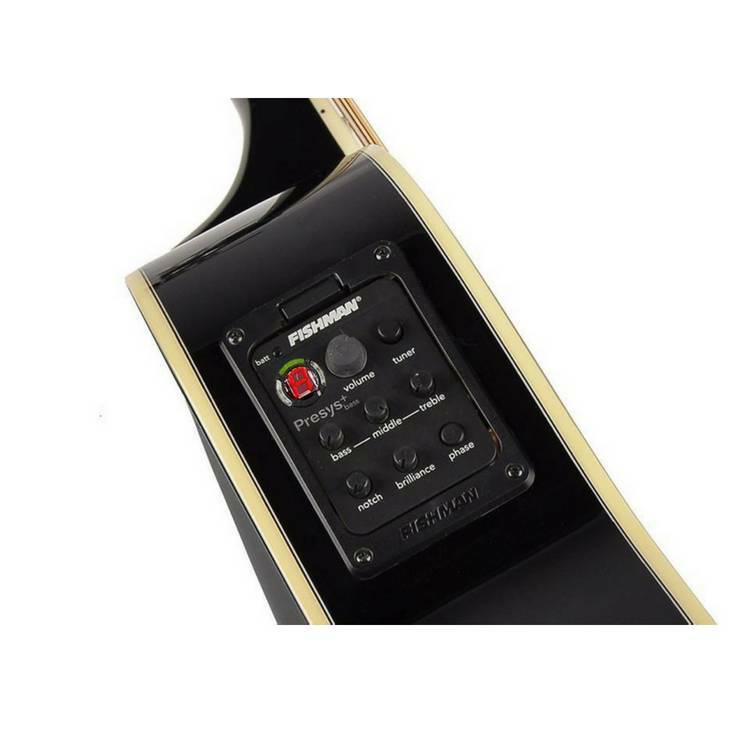 With a scale length of 620mm and an overall length of 920mm this is the perfect travel companion for bass players. For beginning bass players, the RTB-80 an ideal practice bass, but also the advanced bass players can have fun with this unique small, beautifully finished instrument.